Last week, “06880” reported on an important effort by Staples’ Teen Awareness Group to educate peers on the problem idiocy of texting while driving. A survey was done as part of the project. The results are in. Results are mixed. There’s good news (awareness of the issue) and bad (the issue is real). 52 talk with their friends about it; 43 don’t. 85 talk with their friends about the topic; 75 do not. The cars most of them drive are Hondas (16) and Toyotas (12). Those are followed by Jeep (7), Volvo (6), and BMW and Lexus (5 each). Three drive Mercedeses. The 2 most popular phones are BlackBerries (30) and iPhones (21). 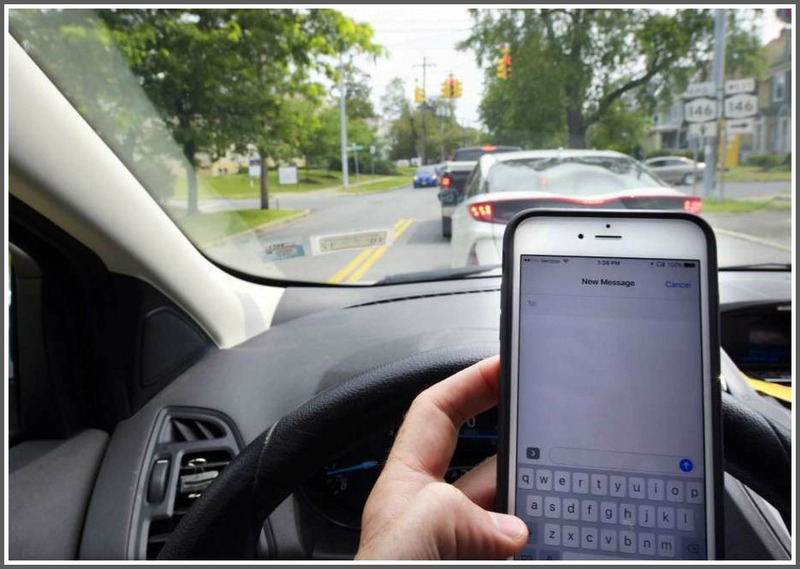 Feel free to pass along this important distracted-driving survey. By email, please.